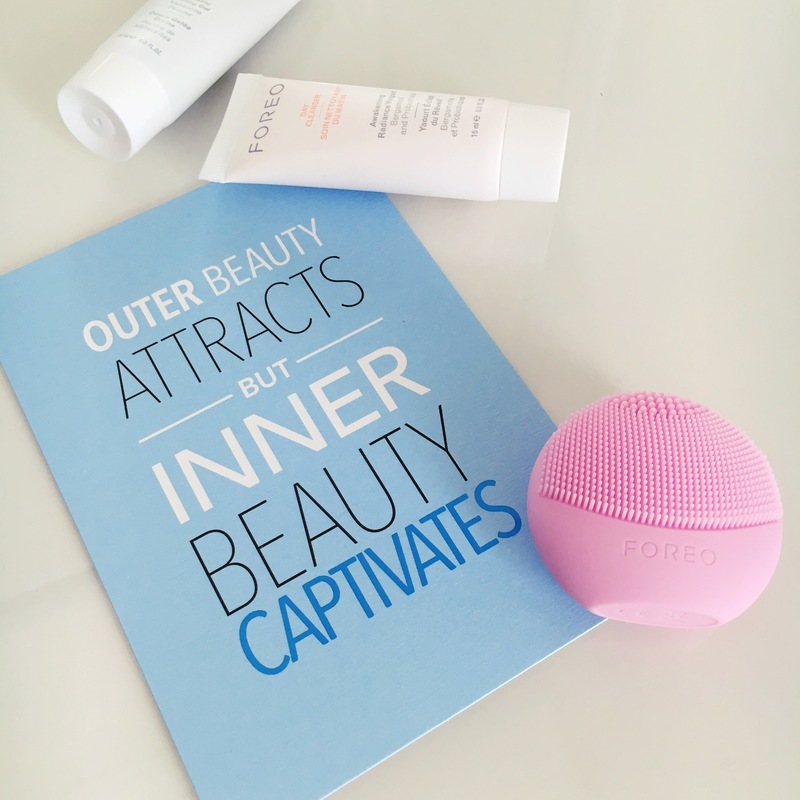 I’ve always wanted to try the Foreo Luna, so when I got the chance to try the new Luna Play before it was even released, I was ecstatic! Foreo asked me to participate in their 10 day challenge and I really didn’t expect to see noticeable results in that short of time. I used the Luna Play morning and night for 10 days and I actually saw results by the second use! My pores had shrunk a noticeable amount and my skin felt so much smoother. I love how easy it is to use and the compact size fits really well in my hand and can easily fit into hard to reach places like the sides of my nose. With all this being said, would I purchase this product with my own money? Probably not. The reason is because while this tiny device works wonders and gave me almost immediate results, this is a disposable device. It is pre-charged with about 100 uses and cannot be recharged once the battery runs out. If it’s used twice a day, that’s about 50 days you will be able to use it, and that’s assuming you keep your cleansing time to a minimum. 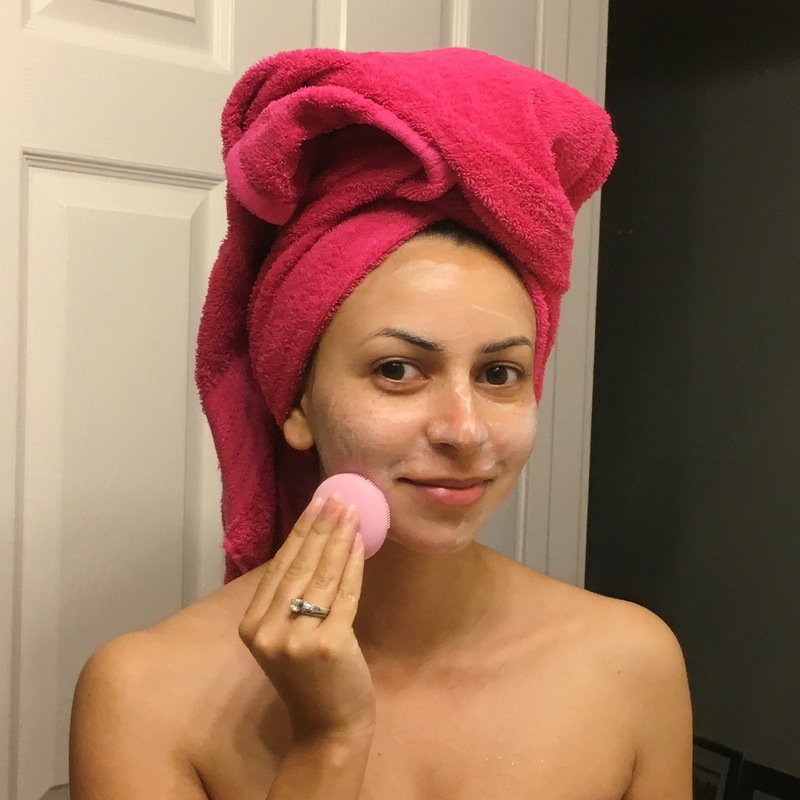 The Luna Play is marketed toward someone who wants to try out a facial cleansing device without committing to the full price, rechargeable options, or someone who wants it for travel purposes only, since it’s a smaller version of the full size Luna or Luna Mini. At $39 for 100 uses, I don’t see the Luna Play as being very practical, at least for me. I would rather pay for one of the rechargeable versions that I could use countless times, and if for some reason I didn’t like it, Sephora has an amazing return policy. As for travel, it would be great since it’s so small, but the Luna, and especially the Luna Mini are plenty small enough to be great for travel and not take up much room in your suitcase, and their charge lasts up to 5 months before needing to be recharged. It would also have to only be used for travel since there’s only a limited number of uses and you’ll never know when it might stop working while you’re on a trip. Not only all of this, but one reason many people like the Luna over the Clarisonic brush is because it doesn’t require parts to be replaced such as the brush head. Since I had such great results and really loved using the Luna Play, I will probably purchase the Luna Mini since it is rechargeable and has more features. 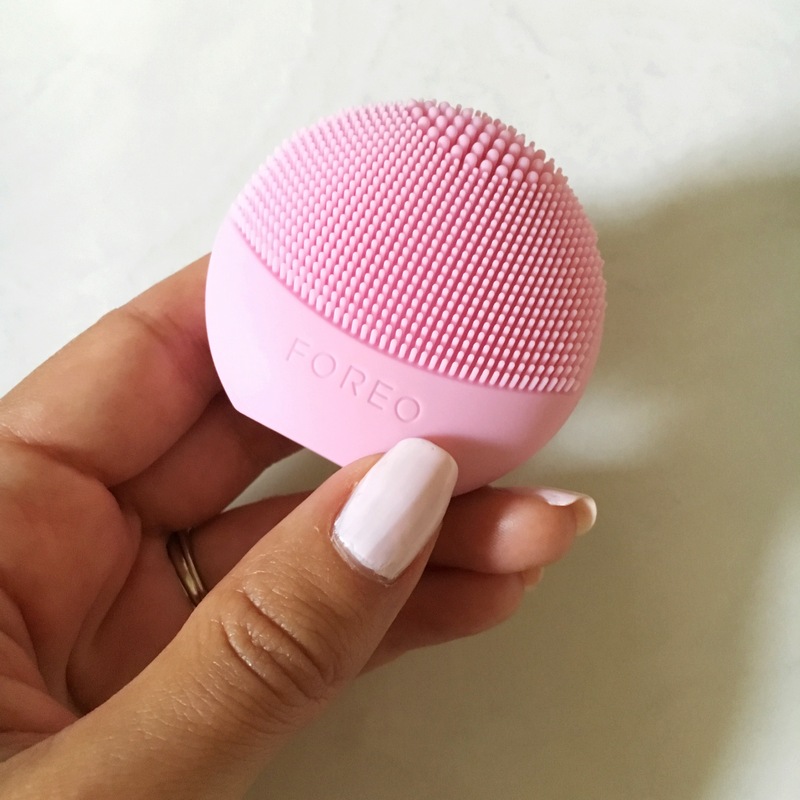 Hope this helped if you’re wondering if the Foreo Luna Play is the right facial cleansing device for you. Update: I just found out the LUNA play come with a code to redeem for $39 off the LUNA 2 so if you’re planning on buying the LUNA 2 it may be worth it to try this first since the price ends up going toward it. If you’re planning to buy the LUNA mini, unfortunately the code cannot be used toward that device. I’ve heard so many people talking about this recently! I’m definitely going to have to try it out! Great post! Thank you! I love it, but I think I’m going to buy the Luna mini 2 when the battery runs out. Hope it works well for you too! I bought the mini to try it out and it has only been two weeks and my device doesn’t work anymore.i’m so disappointed. I’ve barely used it twice a week too. ? Oh no! That’s so disappointing! I’ve heard of a lot of people having that kind of experience. If you bought it at Sephora, I’d definitely try to return it. At that price, it’s cheaper than the full size but definitely not worth it for only a few uses. I would have but the problem is I bought it while I was on holiday in the US. So it’s impossible for me to return it since I’m from Europe ?